Back in the end of February, I got a message from a company called Tailor Lamb. A small company in Bulgaria manufacturing high quality, MTM shirts for men. Tailor Lamb was happy enough to give me a shirt in exchange of an honest Review. Genuinely curious about having my first custom shirt made online, I took a look at their website and was pleasantly surprised. For every shirt you purchase, Tailor Lamb makes a donation which provides quality education to unprivileged children. A real gentleman extends far beyond his clothes and tries to make the world a better place. Is it worth spending a premium price for an online MTM service? 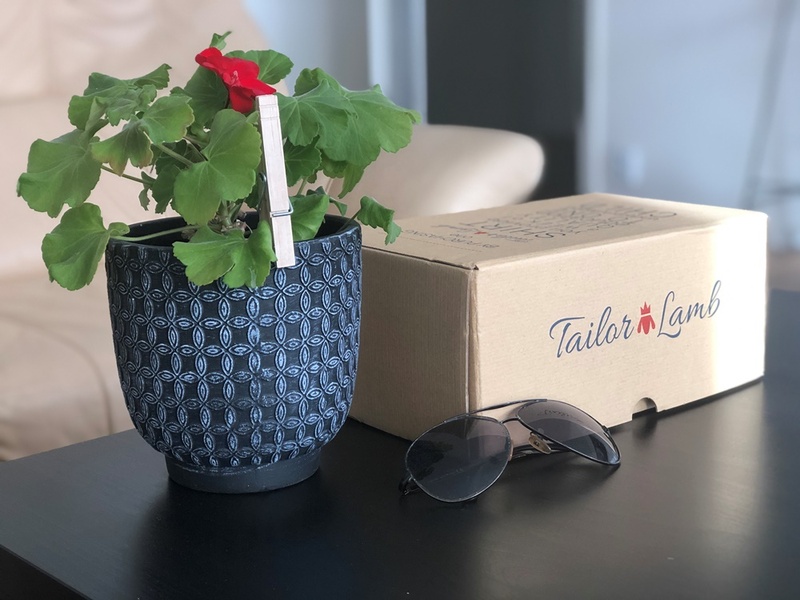 Let’s find out in this in-depth Tailor Lamb Review! Tailor Lamb is generous enough to provide a 20% Discount for all Misiu Academy Readers! Use DISK0401 when checking out!